Ever fancied learning how Tiffany made his lamps? Or how things have changed since medieval monks made their cathedral windows? 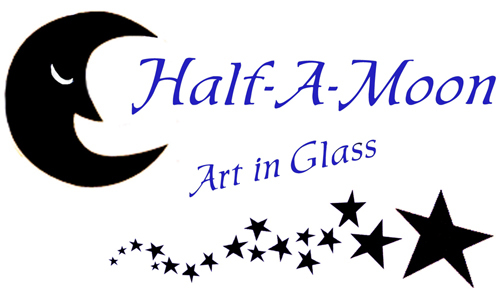 I run stained glass evening classes in the late autumn and winter. I offer weekend courses throughout the year. I occasionally offer one day courses as well.